I Agree!! 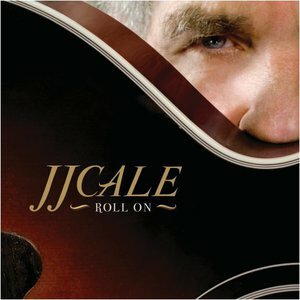 JJ Cale was and is the Greatest!! Where is all his albums MP3VA? This is THE best music ever!